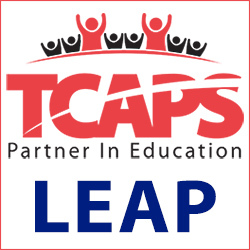 Crooked Tree Arts Center is proud to offer our art classes through the TCAPS Learning, Enrichment and Athletic Program (LEAP). Opportunities are available for students preschool-grade 12, during our fall, winter, and spring terms. Tuition assistance is available, based on financial need. For after school classes, CTAC staff is available to walk students from Central Grade School extended day program and Munson Kids Club, to our location on Sixth Street. Please call 231-941-9488 to make arrangements. Students from all schools are welcome to enroll! Crooked Tree Arts Center members enjoy discounts on classes and other perks. Student memberships are available for $20/year, and can be purchased online or by calling (231) 941-9488. Select adult art classes are open to high school students. Click here to view list.